hd00:15Mountain stream between stones. Little rapids. 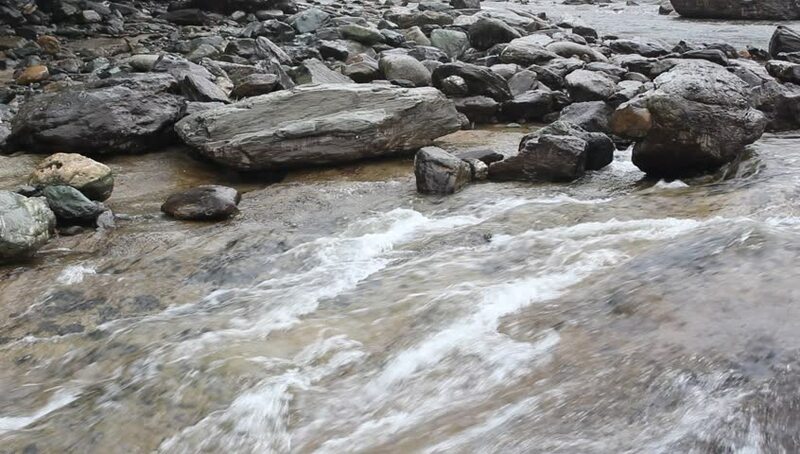 hd00:13Video footage of rapids during monsoon season.